Making your invisible self, visible. Understand your blueprint, your strengths, your weaknesses, where your blocks lie, where you limit yourself. This is your lifetime toolkit. A fully comprehensive Introductory Course to give you the knowledge and understanding to work with your chakras, and an Advanced Course to help you ground in and expand the knowledge you have obtained to help you practically manifest the life you desire. Isn’t that all rather ‘ woo woo’????? Good question – and just what I thought many years ago when I first tripped across them……and yet…..
My health was suffering….. I was suffering – and in all sorts of ways. I was definitely a wounded soul badly in need of some fixing. That inner ‘knowing’ we all have (and usually don’t listen to!) kicked in big time – and, for once, I paid attention. I bought some books and got myself on a weekend workshop. By the end of that weekend I had experienced one of those moments that are life defining, and contributed to setting me on the path of holistic health and wellbeing I am firmly on today. That’s how powerful chakras are! Once you start to engage with them, understand what they are and what they do for us at an energetic level, how they define us in this physical world, how they influence our ability to thrive (or not!) at every level and – more importantly, – how you can work with them to resolve issues both physical and emotional/mental, you begin to realise that understanding how to tune in and work with them is something of a no-brainer as you seek not just physical health, but also a vibrant, healthy life! I have spent thousands of pounds and years learning about chakras, and working with them, gradually building up layers of understanding that made me realise my initial introduction, whilst useful, barely scratched the surface. So many, many years on I’ve finally brought it all together and written all I know and understand about each individual chakra down, ready to share with you. You don’t need to do years of research and learning like I did, (or spend a small fortune!) it’s all here for you. This is what I wanted, all in one place, when I first started out. Chapter and verse, in separate modules to make it easy for you. The Throat Chakra is where our voice is heard, our ability to speak our Truth…or not!…our centre of communication as well as will. The Brow Chakra is where we tap into universal intuition, a place of deep insights, vision, wisdom and universal truths – if we have the courage to connect to them! So you want to learn more? I have two different Chakra courses….if you’re feeling inquisitive you could go for the introductory course. If you already know the basics, the advanced course is for you. Or if you’re new but you just want to dive right in check out the money saving bundle that includes both and a load of super bonuses. 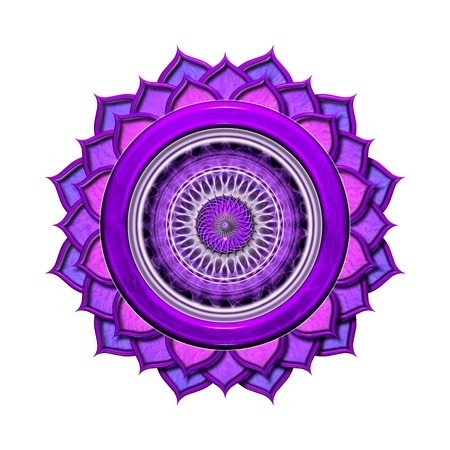 The Introductory Chakra Course is your one-stop guide to your energetic ecosystem. Ancient wisdom is well ahead of modern science here – although, to be fair, it is beginning to catch up! And the Ancients knew what we are just beginning to realise – it is this energetic ecosystem that really runs your life! Yes, honestly! You think your rational, conscious mind is in control, running your life. But the reality is that it is the world of your subconscious which dictates what happens to you in reality, what you believe in – no matter what your conscious mind may say – and the type of life you manifest for yourself. And if the messages from your conscious and your subconscious don’t match up, guess which one wins? Your subconscious, every time! It will ‘sabotage’ you again and again. 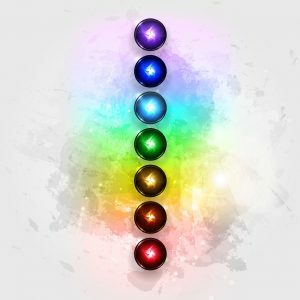 All this will provide you with a secure foundation of knowledge and understanding that will enable you to work with your chakras day-to-day to better your life. Buy Introductory Chakras for just £39 now! But that’s not all. For those of you wanting MORE information, wanting to DEEPEN your understanding still further, there is an Advanced Chakra Course covering still further information. This is where it REALLY gets interesting….and useful! This will enable you to ground in and really begin to apply the knowledge you have learnt to use the powerful energies invested in each chakra to manifest the type of life YOU want, free of all those irritating limitations and negative mental tapes about who you are and what you deserve! 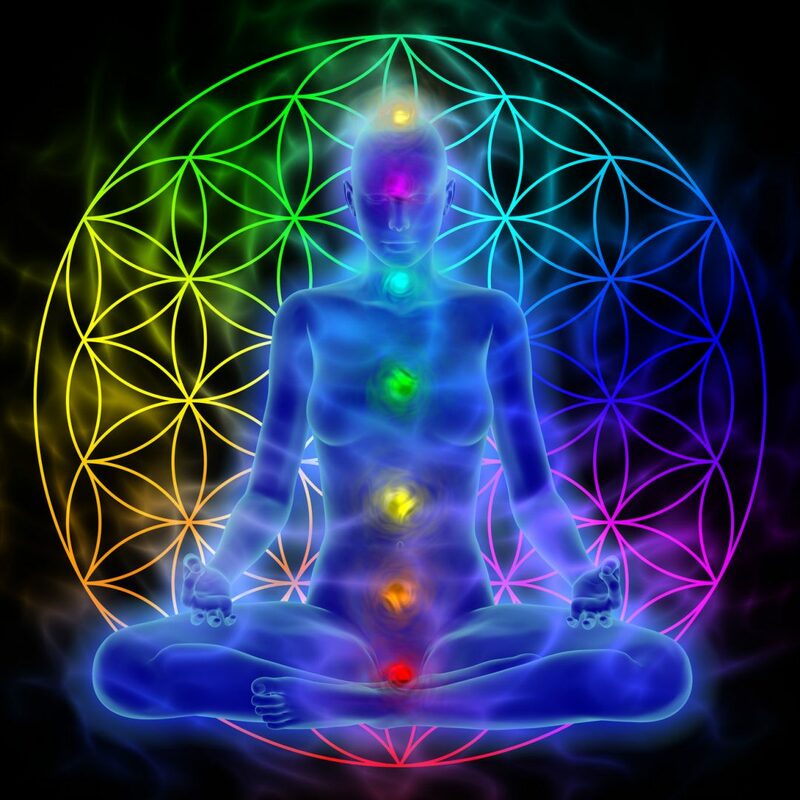 Buy Advanced Chakras for just £95 now! Buy the bundle with extra bonuses! An Introduction to the Subtle Bodies – a full module which both compliments and deepens your understanding around chakras. A Guide to Minor Chakras – whilst the course introduces you to the major chakras, there are many others in the body. Learn where they are and how they can help you! Buy the Introductory and Advanced Chakras courses for just £114.98 now! 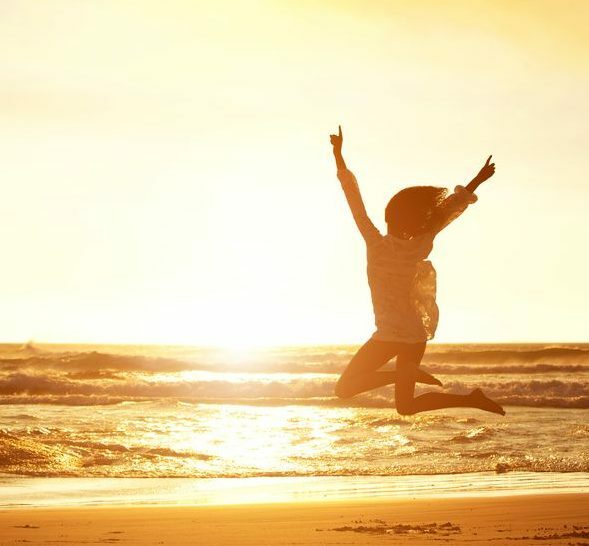 Your physical health is important…..but so is your energetic health. Addressing one without the other is like putting a shoe on only one foot! I am STILL learning about chakras – I think I always will be! They are such a wonderful, huge, challenging, life-changing, transformational topic. But I already know so much that I want to share with you. The kind of stuff that keeps my life humming along nicely, my health balanced, my outlook sunny and optimistic and enables me to co-create the kind of life I want. I have the tools for this, all I have to do is to use them – let me share them with you…..
Just like I did that first weekend I truly engaged with something that seemed at first to be so ephemeral, so weird, so bizarre, you too will have that ‘aha’ moment and never look back. And the world will become more wonderful, more colourful, more miraculous as your understanding of these amazing energy centres grows. The Ancients knew a thing or two! Buy the Introductory and Advanced Chakras courses for only £114.98 now!